Two RT correspondents have sustained injuries after a press convoy was shelled on the Turkish-Syrian border. 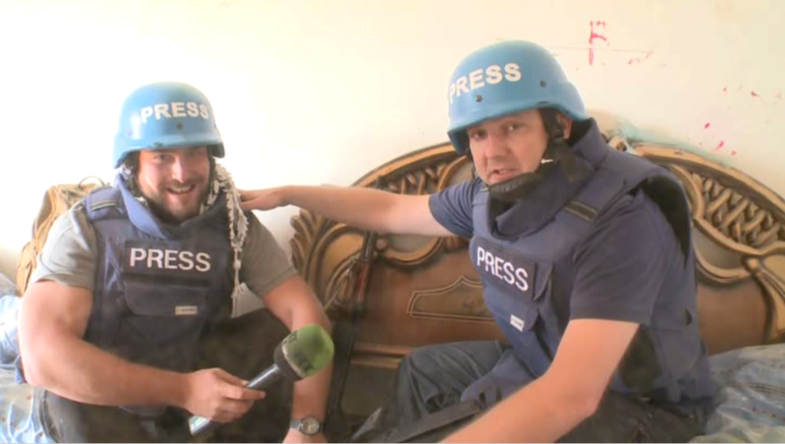 One of the reporters sustained serious injuries after a missile exploded near a car carrying RT crew members. The crew were passing the village of Al-Dagmashliya in the province of Latakia, controlled by President Bashar Assad’s forces, when they came under shelling. RT’s Roman Kosarev sustained a concussion while RT Arabic’s Sargon Hadaya was injured by pieces of shrapnel in his back and leg. Kosarev said that the press convoy was hit by an anti-tank missile coming from a rebel-controlled area some 2.5 km away. RT's Roman Kosarev has covered conflicts extensively. In particular, he reported from the Donetsk region where local militia fought against Ukrainian forces. He also reported from the crash site of the Russian airliner that killed 224 in late October. Travelling together with RT was a TASS reporter who was injured by shrapnel in his hand. The RT reporters have returned to Russia’s military base in Latakia and are being treated by medics. 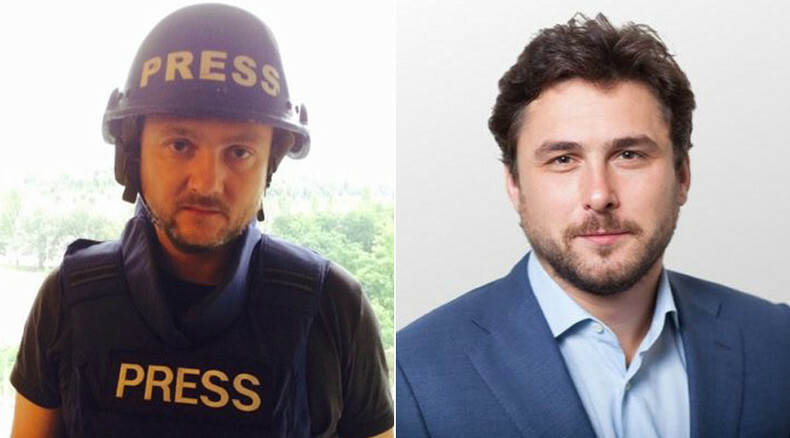 Dozens of journalists have been killed and hundreds wounded while reporting on the Syrian war since 2011. The unrest, which started over four years ago as protests considered to be part of the so-called Arab Spring, was used by Islamic State (formerly ISIS/ISIL) militants who gained control over swaths of Syria. On September 30, Russia launched airstrikes against ISIS at the request of Assad’s government about a year after the US-led coalition started bombing territories they claim are controlled by terrorists.